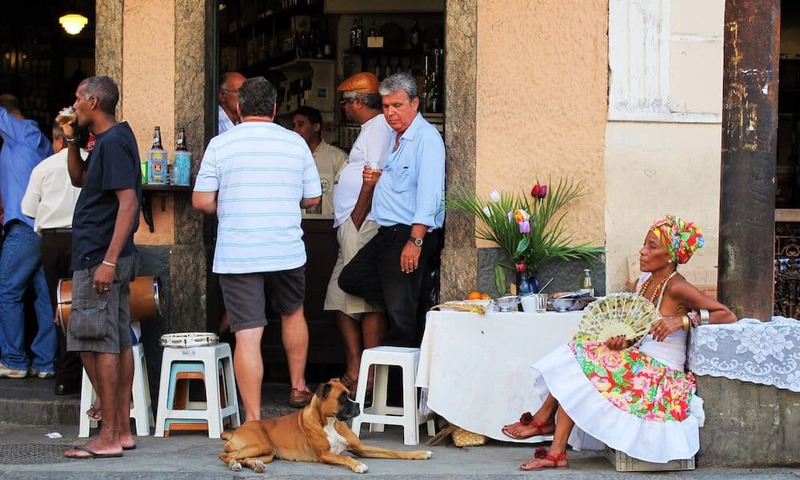 We spent six weeks in Rio de Janeiro with our dogs, and can’t wait to return. Here’s a step by step guide to flying to Brazil with dogs, so you can visit too. 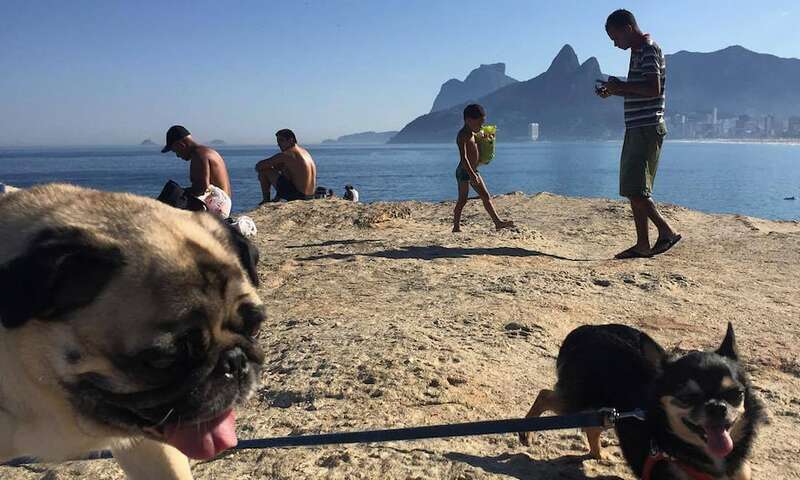 Rio is incredibly dog friendly, and jam packed with pet stores, groomers, and dog meet ups. The city explodes with color and culture, making a visit any time of year super fun for two legged and four legged travelers alike. 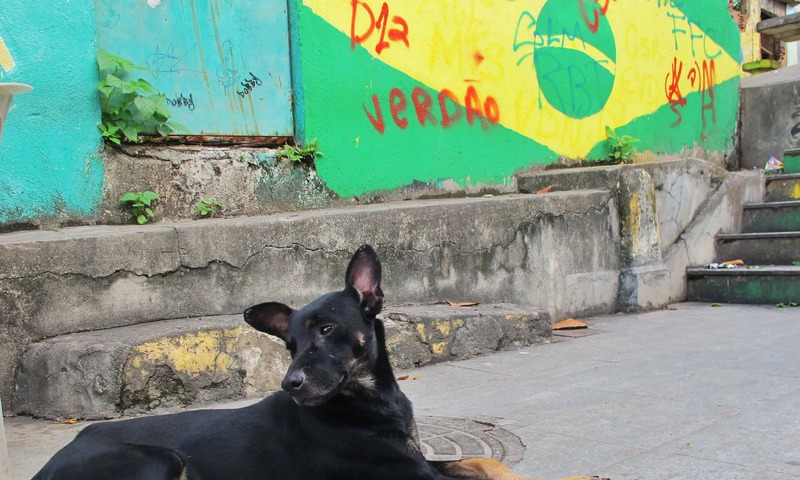 Here are 43 fun photos of dogs in Rio de Janeiro. Enjoy!